Welcome to the Hop! I am so fortunate to belong to an amazing networking group of bloggers that have truly become friends of mine in every sense of the word. Today we're hopping to each other's blogs for a little visit! I am crazy excited to welcome Erin from Kleinspiration today and you'll find my post on a Common Core math activity over at Lynda's adorable Curls and a Smile blog. At the bottom of this post, you'll also see a bunch of my other blog buds who are blog hopping today and would love to have you visit! 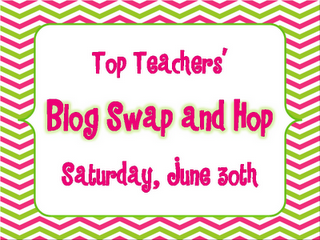 I'm so excited to be a part of the Blog Hop and to be featured on one of my favorite blogs, Sunny Days in Second Grade! Denise and I are great friends, and it's an honor to be featured on her blog. I must admit, I've been a Sunny Days fan since the beginning, and I am always in awe of the terrific resources Denise shares. 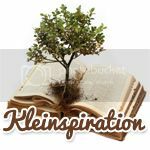 I'm the author of Kleinspiration, a technology resource sharing blog. 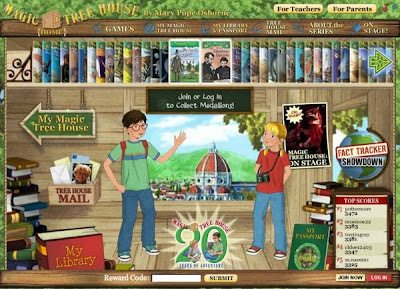 I often post about sites and resources that appeal to a K - 12 audience. I do, however, teach second grade. I welcome you to click here and connect with me through my social networks and become a follower of my blog. I love meeting and collaborating with teachers. 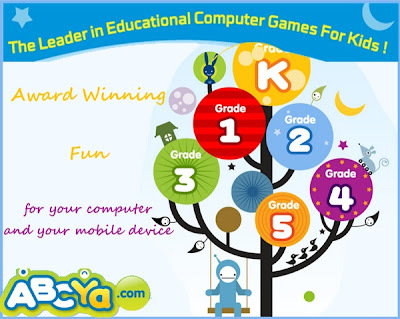 Where is the best place to find appropriate technology tools for lower elementary? 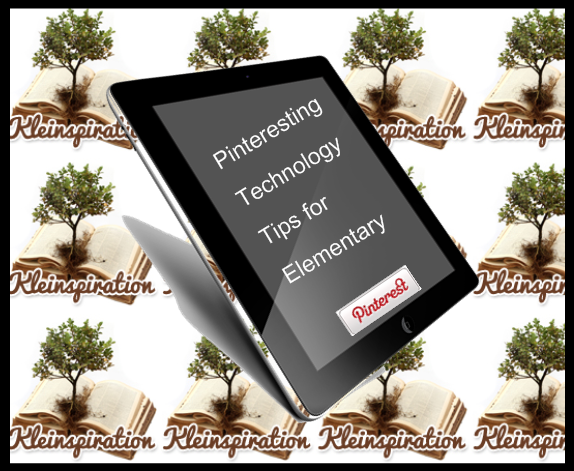 Two resources that I adore are: Twitter and Pinterest. I find that both sites offer a rich array of teachers to collaborate with, ideas to build from, a platform to ask questions, and mentors to learn from. Today, I will focus on Pinterest; however, if you're interested in getting started with Twitter, I've created this ten minute Twitter tutorial: click here to view. In effort to stay organized, I use Pinterest to bookmark my many great technology finds. For example, when I'm at a conference or workshop and hear of a great website, I 'Pin It' to one of my Pinterest boards. At first, I struggled with setting up my boards. Many great Pinners set their boards up differently. 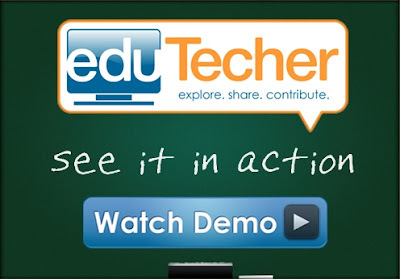 My largest technology board is my EduTech resources category. This was my first technology board I created. After I realized that most of what I was Pinning could be sub-categorized into the above sections, I began to create the additional boards in effort to maintain a better stream of organized content. Of course, this is still a work in progress - as it should be (I'm adding content daily and revising as each board grows). There are many more great EduTech Pinners, these are just a few that I learn from daily. 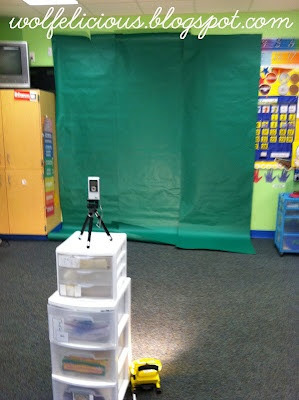 Make green screen movies in your classroom! Thanks to Denise for allowing me to be a guest on her site. Have a wonderful summer! I am excited to go check out your boards. Thank you for all that you shared. Pinterest is awesome! 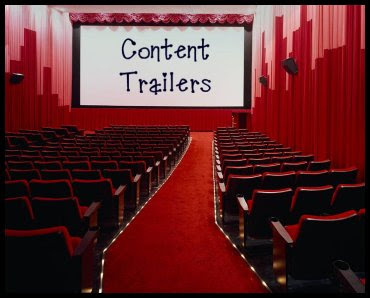 I found that pin on Content Trailers this week, and I can't wait to use them in my classroom! I love technology and Pinterest. So, I really enjoyed this post. Thanks. Thank you for all of the great tech tips! There is so much to learn! Sometimes I think I'm *so* techie then I read something like this and think "whoa...I'm SO in the dark ages!"...lol. Thanks for the tips! Amazing!! You create some uncertainty.I always wondered about the difference. Thanks and great job with your blog!